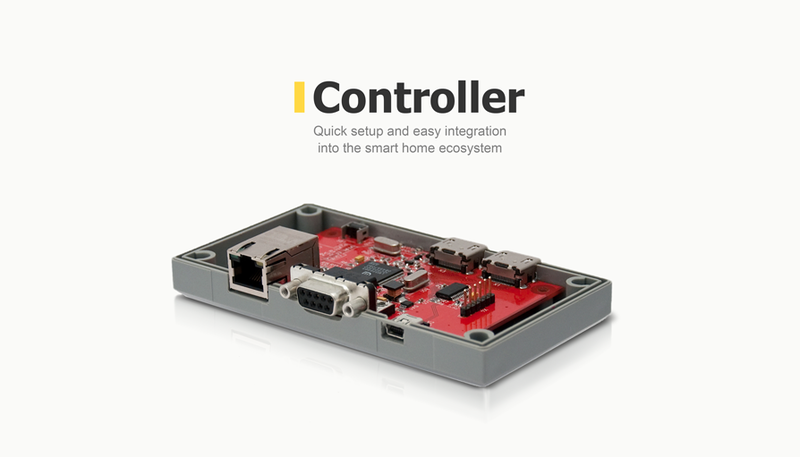 At the order of Incyma, a company based in Switzerland, we have developed a device designed to manage a home multimedia complex which includes a cinema, a tuner, a VCR and other smart home components. 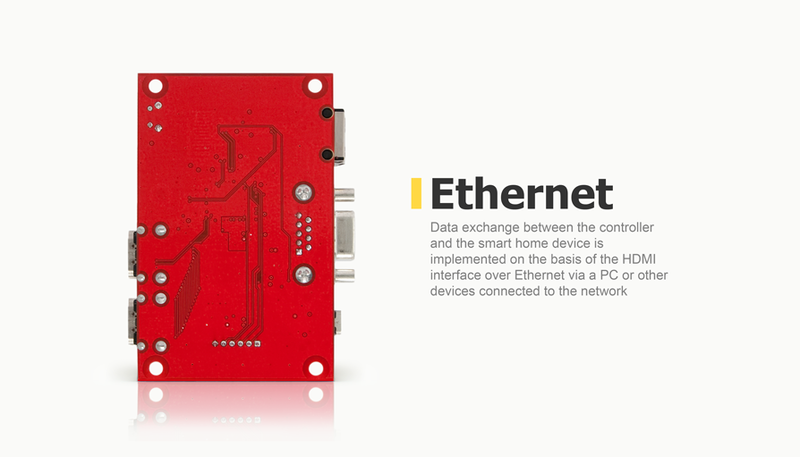 Data exchange between the controller and the smart home device is implemented on the basis of the HDMI interface over Ethernet via a PC or other devices connected to the network. 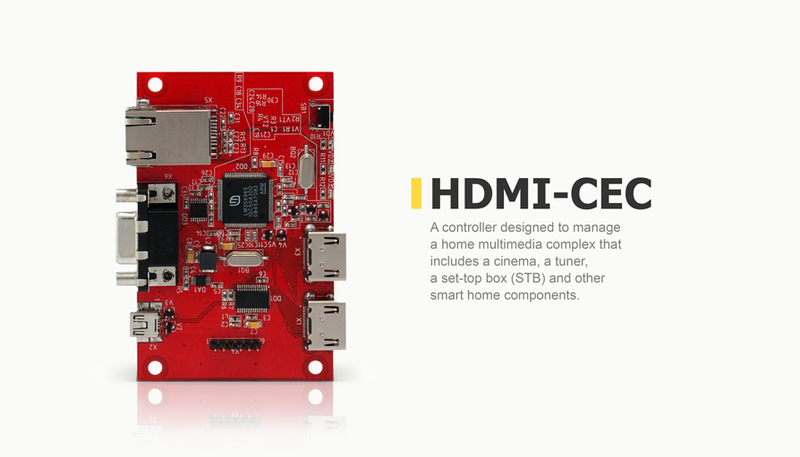 The product’s features include quick setup and easy integration into the smart home ecosystem.